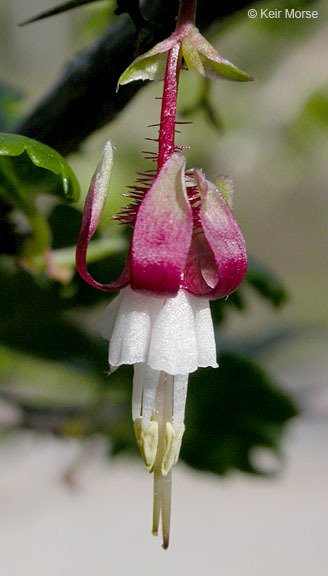 Ribes californicum var. 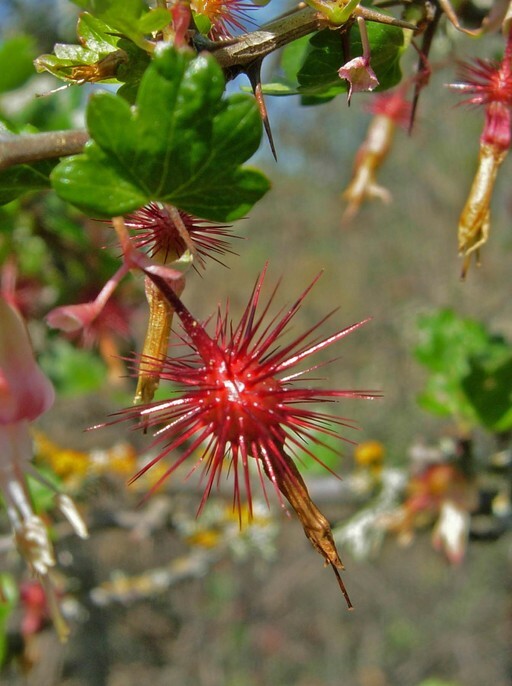 californicum, a dicot, is a shrub that is native to California, and is endemic (limited) to California. 0000 0000 1208 3470:!/app/up/entry/57/th/17125.jpg:!0000 0000 1207 0616:!/app/up/mg/264/th/mg79488-0.jpg:!0000 0000 1207 0603:!0000 0000 1208 3469:! 2008 Keir Morse:!2018 Gary McDonald:!2007 Neal Kramer:!2019 Adam Chasey:!2007 Neal Kramer:!2008 Keir Morse:! :!po89446:!:!mg79488:!:! :!